ALLENTOWN, Pa. -- A 45-year-old man who police say ran off to Mexico with a teenage girl was being held in Miami after he was returned to the U.S. over the weekend. The lawyer for Kevin Esterly's wife told CBS News that he has been calling her from jail in Florida. Stacey Esterly hasn't been accepting her husband's calls, attorney John Waldron said in a statement. "Stacey is happy that Amy is home and that Kevin is in custody," Waldron said, referring to 16-year-old Amy Yu, who was taken to a hospital Sunday after returning from Mexico. Amy apparently was unharmed, CBS News correspondent Meg Oliver reports. Her mother told Oliver she was so relieved when authorities found her that she started crying. 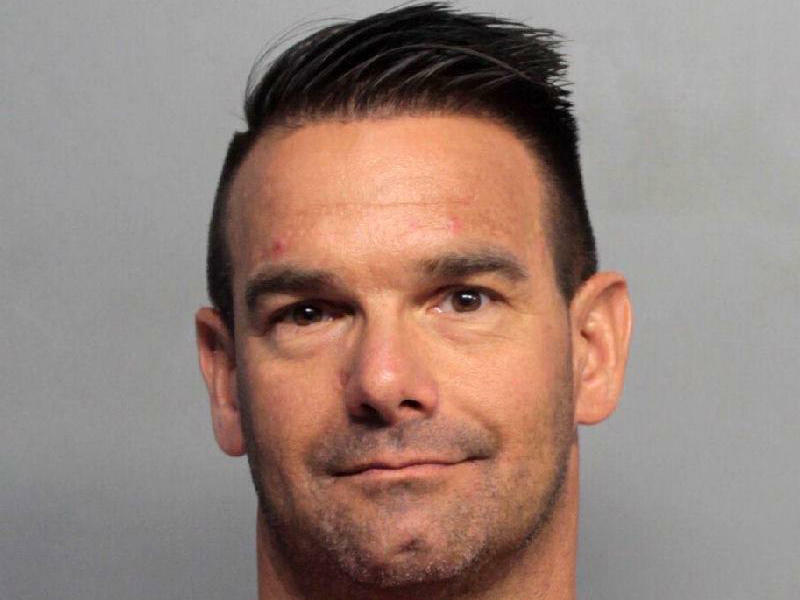 Federal agents and Mexican authorities found Amy and Kevin Esterly in Playa del Carmen on Saturday and they were flown to Miami, authorities said. Police said the girl, who was in good health, arrived on Sunday in Philadelphia and was taken home to Allentown, 60 miles northwest of the city. Esterly was awaiting processing in Miami. The married father of four will face a charge of child custody interference when he arrives in Pennsylvania. The two had been missing since March 5, when local police said they bought one-way tickets from Philadelphia to Dallas and then headed to Cancun. Police said they believed the teen went willingly with Esterly, who signed her out of school 10 times in the last few months. The girl had altered her student records to list Esterly as her stepfather, said Gary Hammer, of the Colonial Regional Police Department. Mexican authorities issued an Amber Alert in the case on Thursday. Amy's family previously said the two met at church years ago, and the 16-year-old girl is friends with one of Esterly's daughters. Stacey Esterly said earlier through her lawyer that she and her husband have been fighting constantly since the summer about his relationship with Amy, The (Allentown) Morning Call reported.